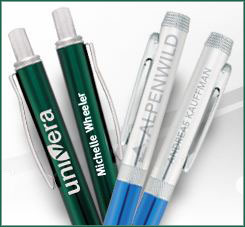 One of the biggest benefits of promotional products is the incredible opportunity for personalization. 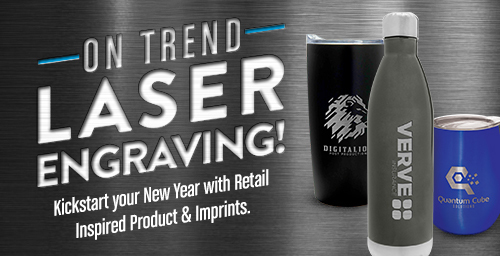 Every marketer wants to be able to fine-tune their message for targeted audiences, and custom logo merchandise lets you do exactly that. A personalized marketing message speaks directly to your client, while “one size fits all” messages are easily ignored. Personalizing your message starts with product selection, but it doesn’t end there. For example, you can fine-tune your execution and delivery by including your customers’ names directly on the product. Items that are personalized to this extent are unique, memorable, and more likely to be kept and used for a long time. Personalization is even more important when giving business gifts during the holiday season, a gesture that should never come across as impersonal or forced. Keep this lesson in mind as you shop for holiday business gifts this year!